12 Cool *New* Fashion Labels Every Girl MUST Check Out! Hello ladies, are you tired of shopping from the same brands again and again and crave something totally new and fresh? Well don’t worry, we are here to expand your list of brand options. Move over Forever 21, as we bring you 12 new clothing brands for women that you should definitely be checking out, girls! Here are twelve fashion labels that embody their philosophy to create comfortable yet one-of-a-kind collections that carries a strong voice. Stunning colours, striking prints and oodles of tassels! Doesn’t it sound like a perfect recipe for a show-stealing outfit? Well, that’s exactly what Brain Flower is all about! Their designs are a perfect combination of indie, modern and dreamy! Trust us ladies, this is going to be your next favorite label! Fashion is an art and nothing describes it better than this brand. 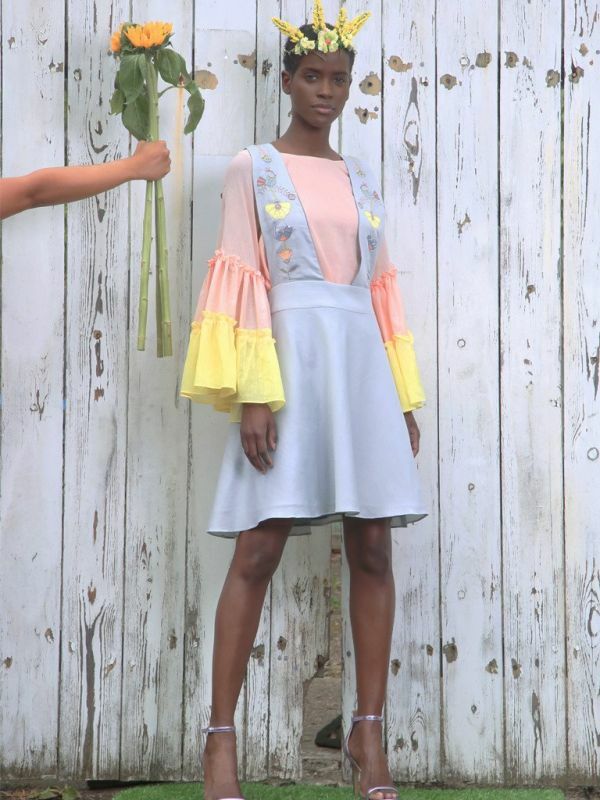 Every piece of their ITR collection is a visual treat to the eyes and is made by using traditional fabrics. We are totally crushing on their collection, you should check it out too! Standing true to its name, Diaries of Nomad offers a wide range of gypsy skirts, banjara jewellery, and quirky accessories. Trust us ladies, all of their pieces are colorful and super stunning! 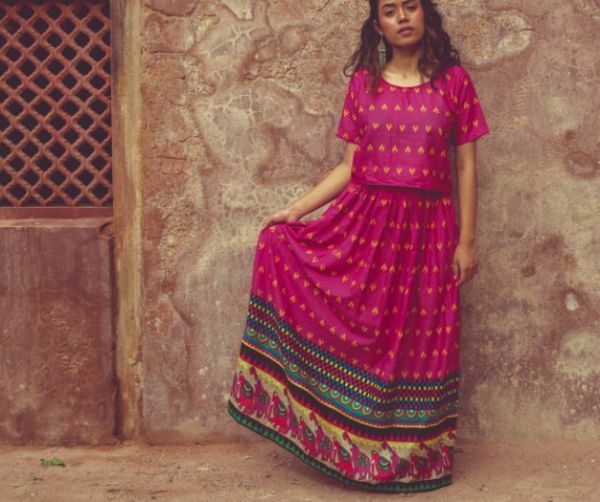 This brand is a paradise for all the banjara clothing lovers. And their Ghaghara skirts are to die for! 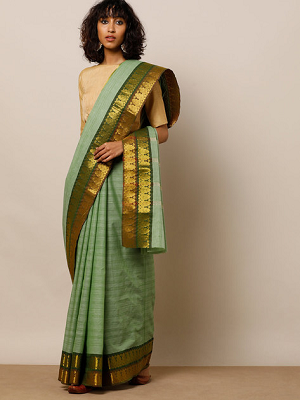 Brought to you by one of our favourite contemporary Indian fashion designers Anita Dongre, Grassroot was formed with the ideology of sustaining the art of craftsman. It features designs made with sustainable fabrics and showcases some of the most stunning casual pieces created by the designer. If minimalism is your style, you are going to LOVE this brand. Runaway Bicycle claims to use 100% hand woven textiles which will provide you all the comfort you need! You definitely need to check them out. 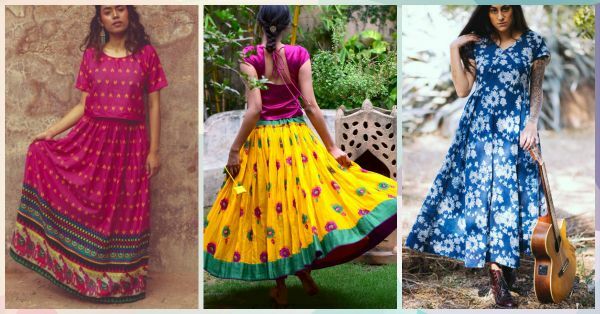 A brand driven by passion for the love of tradition and crafts, Chidiyaa has created a name for itself in an eco-friendly and sustainable fashion. They offer a wide range of handmade products with stunning prints and authentic fabrics. It is a great, affordable option for all you free-spirited women out there! Bollywood celebrity Tapsee Pannu swears by this brand and so should you! 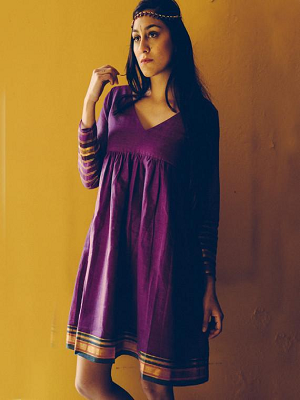 We absolutely love their collection including a wide range of dresses and ethnic wear. Our favorites are their saree dresses! You should definitely check out the collection! Creating designs just as interesting as their name, Pushpak Vimaan is a clear winner at bringing the east and the west together through their clothes. Subtle colours and Indian textiles beautifully combine in their collection to create great designs for the modern contemporary woman! They offer a great collection of accessories too! 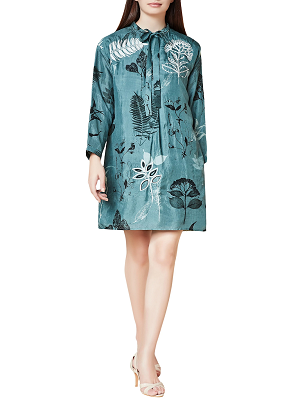 Featuring a vast contemporary collection, Nicobar has everything that a modern Indian woman looks for in a brand. They have amazing designs in comfortable fabrics that will definitely leave a mark on you! Shop from them, now! Fashion’s favourite child Sonam Kapoor launched her apparel brand Rheson along with her sister and stylist, Rhea Kapoor, and we couldn’t be happier. The collection boasts of really quirky and fun pieces including some really awesome bags! Our fave is their palazzo mogra saree! If you like to carry an Indie vibe, their collection is literally 'art' you can wear. Express your personal Indie Picks style with these carefully handpicked and authentically handcrafted pieces by artisans across the country. Our personal favourite are there zaree sarees, they scream sophistication. Dial up your ethnic charm with their collection. The brand Chola represents everyday luxury defined by an extensive connection with style and comfort. Their collection is easy to wear and flattering on all body types. Another facet that clicks is the versatile appeal of their separates that allows to layer the outfit in different way for a fresh look. The designs are a playful mix of heart and soul yet raw and simple.